If you offer products in the packaging industry, the best place to be this year is the Pack Expo in Chicago. This event is a celebration of the best products in the packaging industry across a number of different sectors. Come with solid offerings and an attractive trade show booth to stand out in the marketplace. One key objective at any exhibition is to grow brand awareness and Pack Expo facilitates this. There will be media presence at the event looking for interesting products to showcase. Bring something noteworthy and you may receive free advertising! It can be daunting to ensure success at an exhibition if you have little experience as a company. Fortunately, you can overcome this issue with the help of Evo Exhibits. Our comprehensiveDiscover. Create. Connect. process involves learning about your company and showing it off in the most positive light at any trade show. Evo Exhibits will leave no stone unturned in the pursuit to formalize a workable strategy. Pack Expo is one of the best events of the year in the packaging industry — people travel around the world to attend. The organizers put on a great show and there is plenty to see. Expect 2,500+ top industry suppliers, 50,000 packaging professionals and over 100 free educational presentations. Learn about new developments and future trends straight from the experts. It is a fun way to break up the time between selling at your trade show booth and investing in the future by educating yourself. 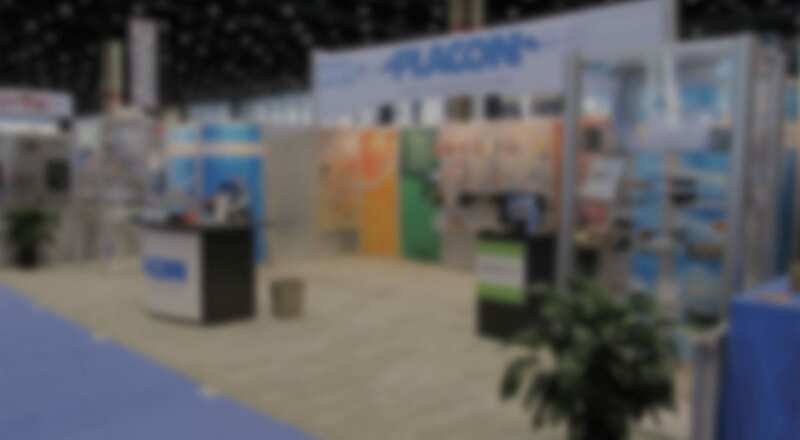 There will be a large focus on the packaging of the healthcare industry at Pack Expo. It will be of particular benefit for exhibitors that have products to offer in this sector of the marketplace. Furthermore, the 2018 Technology Excellence Awards will be held at the exhibition this year. Consider attending to see top companies receive recognition for their achievements — it may inspire you to follow in their footsteps. Up to 50,000 prospects will be available at Pack Expo, and some of them are the key decision makers for their companies. Attendees from all around the globe will be there to see the latest and best offerings. Therefore, as an exhibitor, you must show off your best products to have a chance of capturing the attention of the crowd. It is estimated that 6 out of 10 attendees are either in management or engineering. Make connections with these individuals to secure mutually beneficial business relationships. Buyers from over 40+ vertical industries will be in attendance, giving you a chance to break into new industries you may have never set foot in before. Companies should exhibit at Pack Expo with competitive products to offer.  Ideally, time the release of a new line of products to showcase on your trade show booth. The media at this event covers interesting new products and you will receive exposure as a result. Attend Pack Expo to take advantage of free educational sessions that inform about the latest developments and technologies. Be sure to check out the competition to see what you are up against. Pack Expo is a great way to get out of the routine office environment and drum up some business in an effective manner. Businesses may have more success in a few short days than in months trying to sell using other methods. Product Demonstrations: Show off your products in action. For example, if you sell machinery, allow it to perform intended functions for attendees to see how it works. Seeing the product in action can help convince potential buyers that your product works as described. They may visualize it in their own setup which will greatly increase the chance of a sale. Social Media: Take advantage of social media opportunities. Consider creating a custom hashtag and encouraging people to use it for a special discount on their first order. Branding: The trade show booth can be designed to show off your brand and illustrate the brand message. The use of images, your brand name, and logo can be a powerful way to associate your products with the brand. Attendees will leave the event remembering your brand and search for it online. Informative: Before pulling the trigger on an order, potential buyers must first understand how your products work and why it would be beneficial to them. Create a booth that informs quickly and gets to the point. You will notice a higher amount of appreciation and engagement from attendees. The strategies above all work, but the devil is in the details. It can be hard to get it right without prior experience exhibiting at a trade show like Pack Expo. Evo Exhibits is a professional service that helps businesses have a successful trip to the trade show of their choosing. Invest in our services and you could be one of the hottest trade show booths at your next event. Pavilions: A number of pavilions will be set up allowing you to see products related to a particular use. For example, “Showcase of Packaging Innovations” and “The Container and Materials” pavilions will be available for you to check out. Educational sessions: Various free education seminars in 30-minute time slots are organized. Each one tackles something new and innovative. Make the time to check these out and perhaps you will learn about how to steer your company to ensure a competitive advantage. PACK gives BACK: This is one of the biggest networking events for the industry. Mingle with this crowd to form strategic and mutually beneficial business relationships for years to come. Opting to be one of the trade show exhibits for Pack Expo puts you in touch with a crowd of potential buyers for packaging products and services. By the end of the event you could acquire a ton of new loyal clients for your business. The array of educational sessions allows attendees to learn about the industry and facilitates the chance to mingle with other industry experts. Consider investing in the services of Evo Exhibits for your best chance of success at your next trade show. Their comprehensive process involves getting to know your company and optimizing the resources available to create a competitive booth.